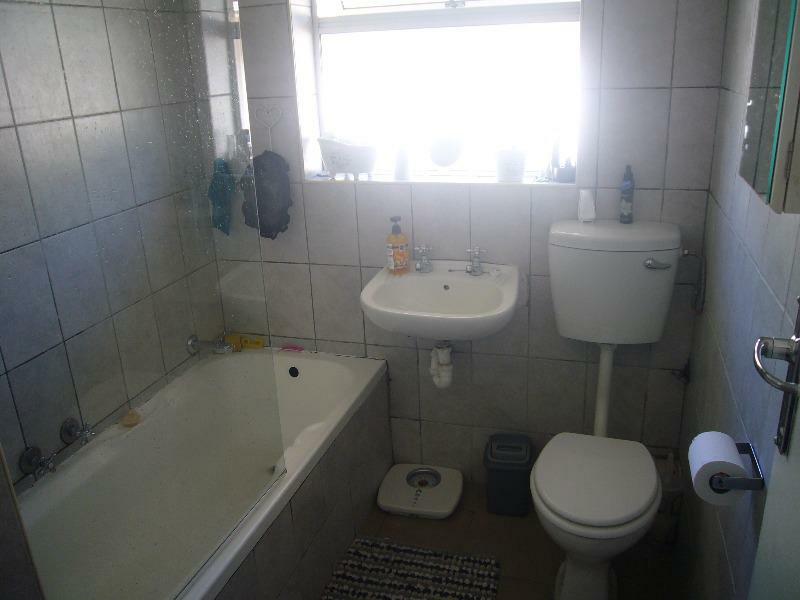 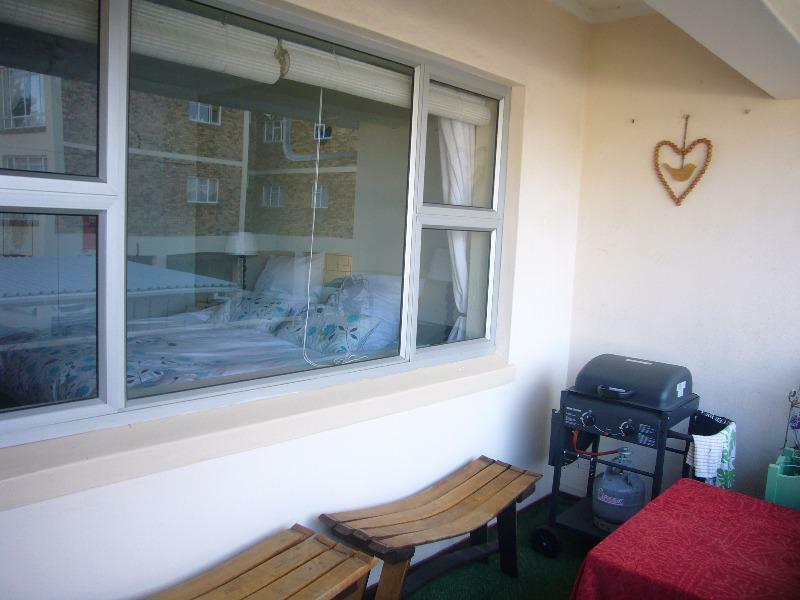 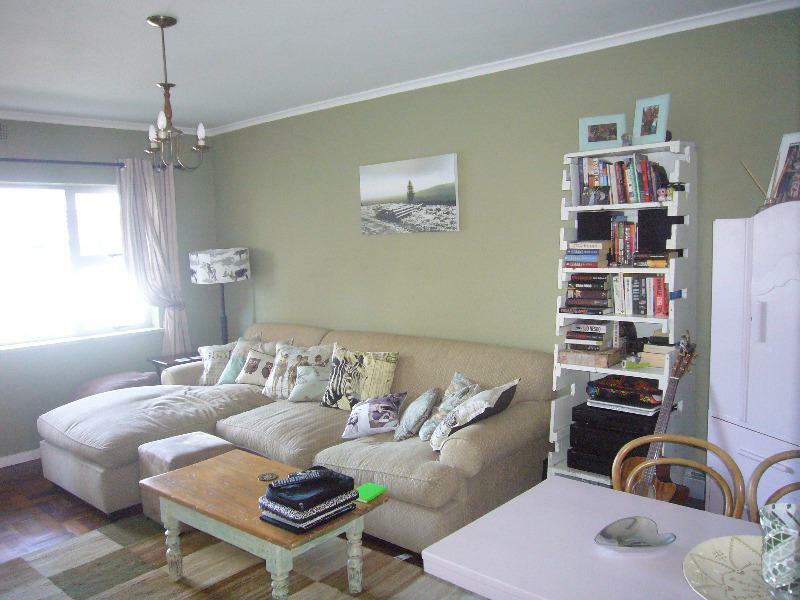 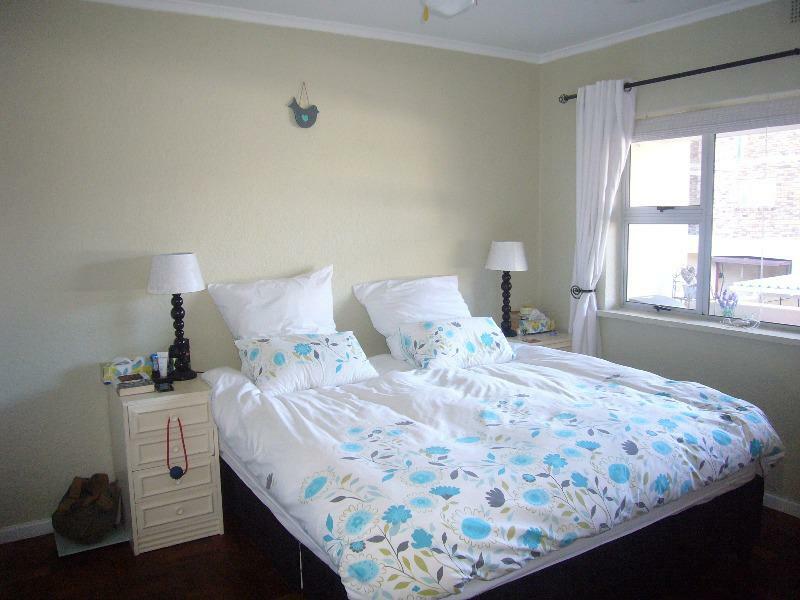 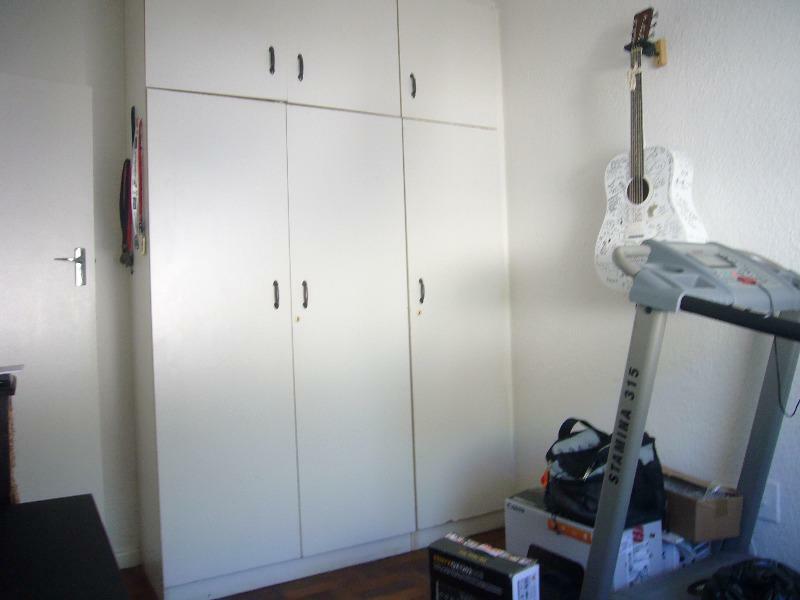 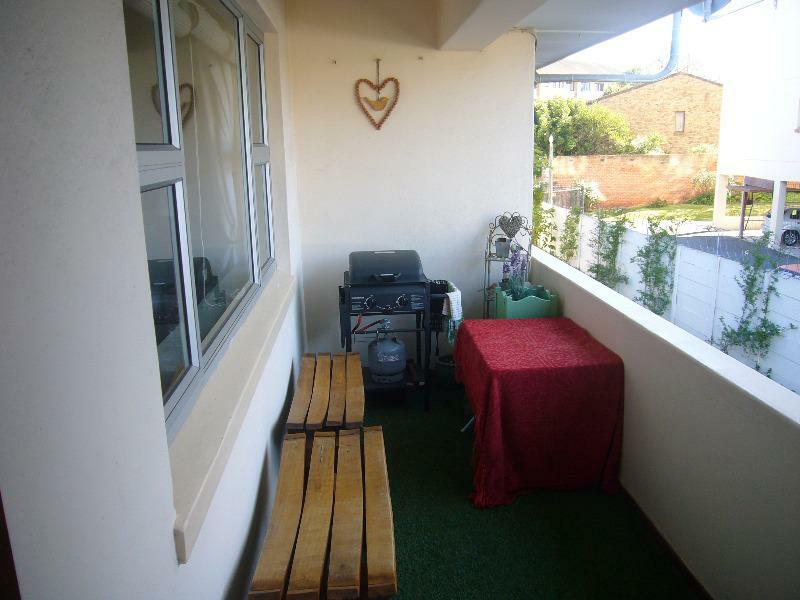 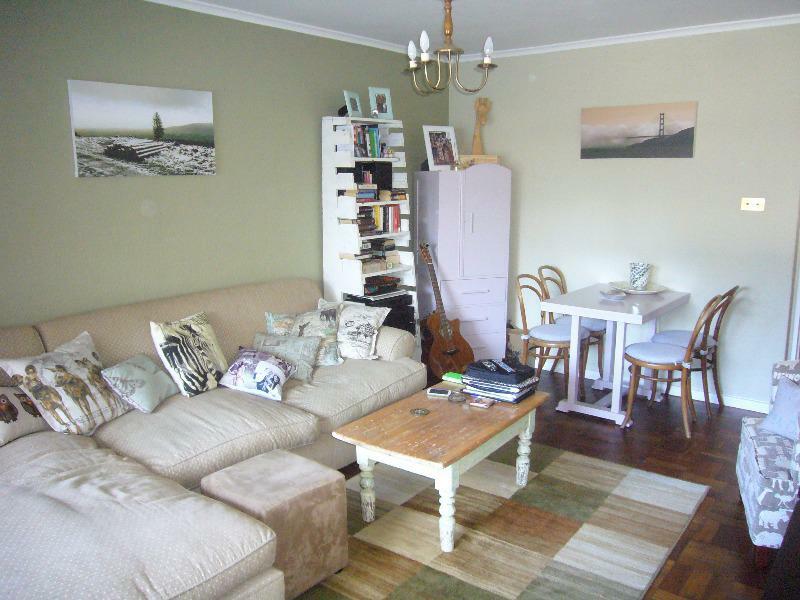 This neat & spacious two bedroomed flat has beautiful parquet floors, a big balcony and secure parking bay. 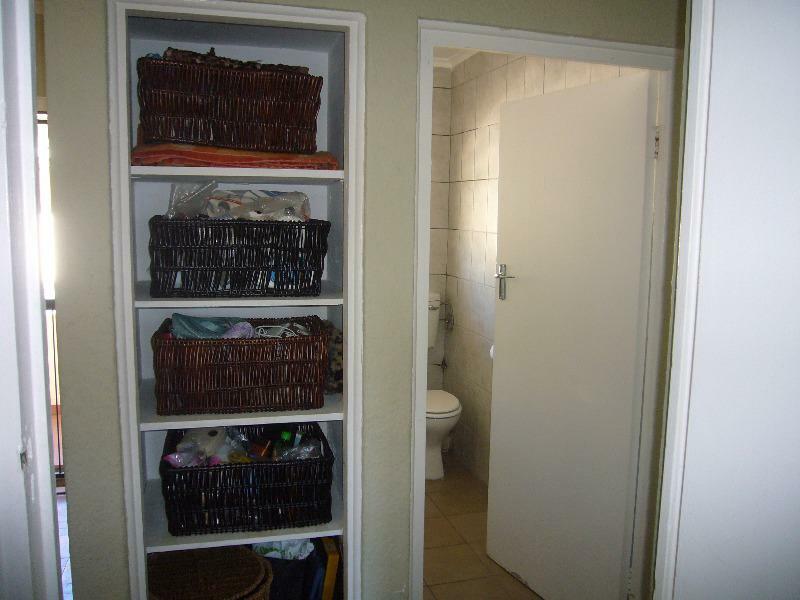 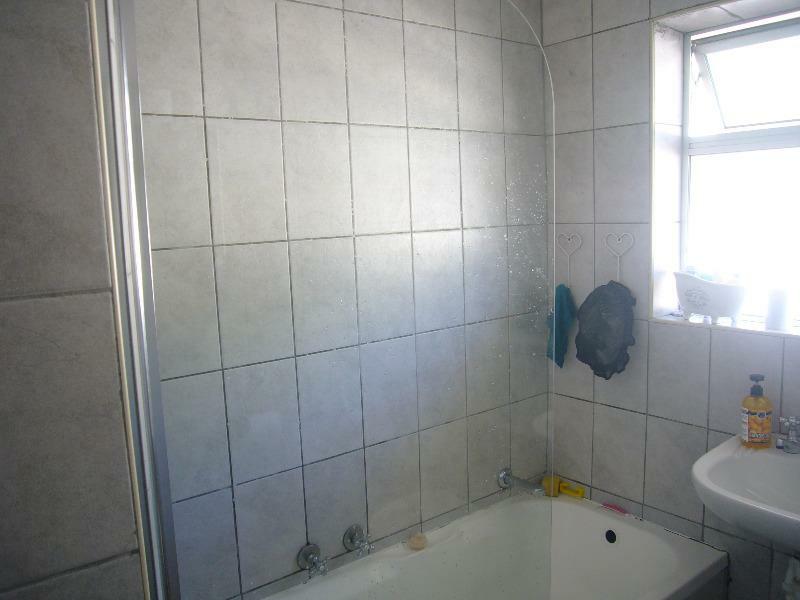 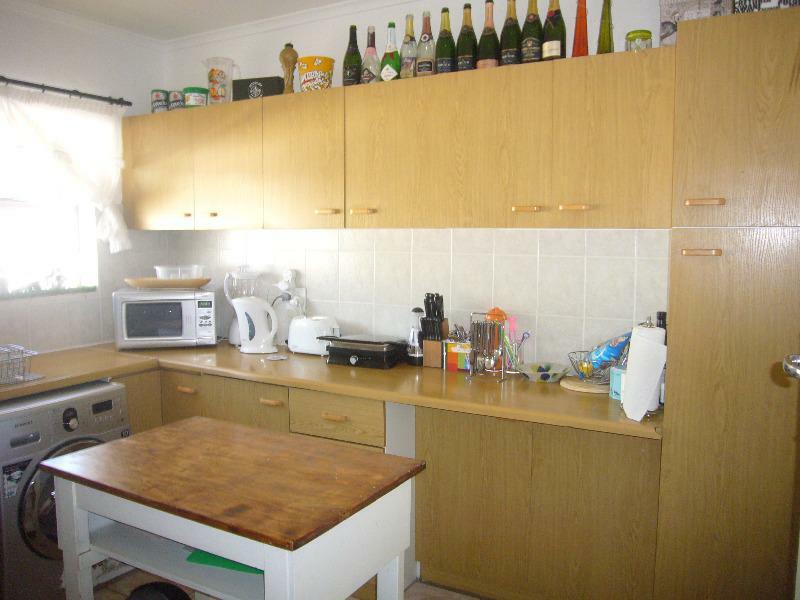 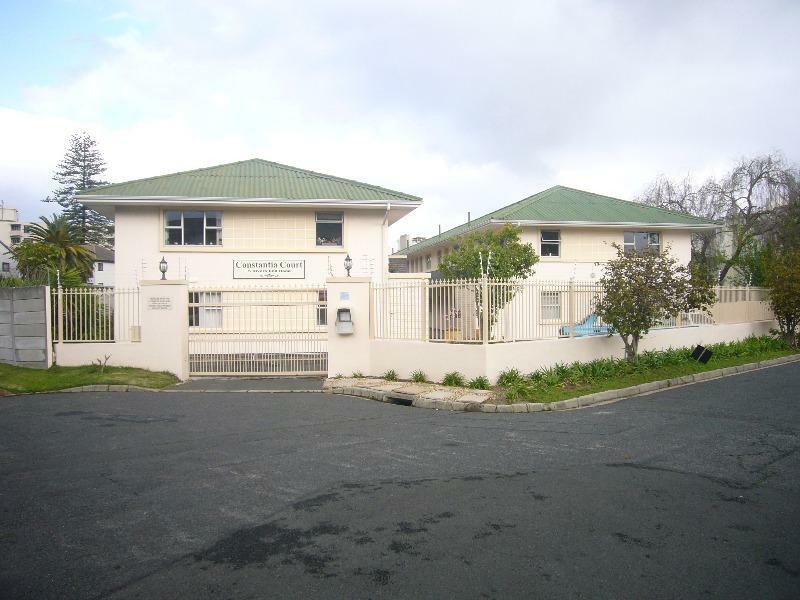 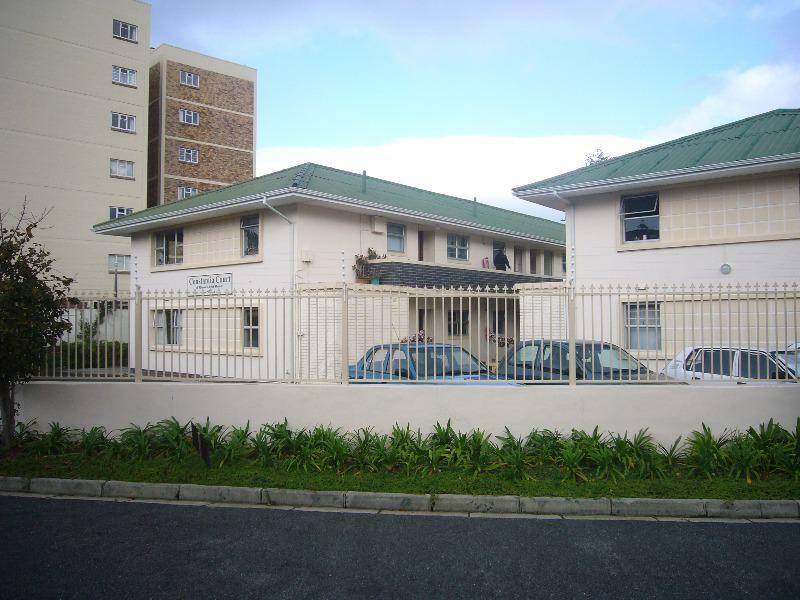 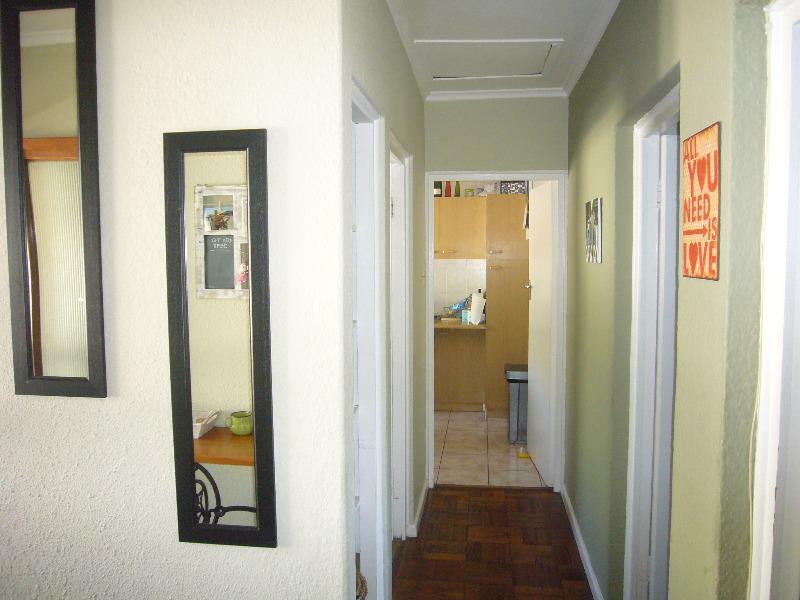 Constantia Court is a well-managed block which is well-positioned in a quiet cul-de-sac just above the Main Road. 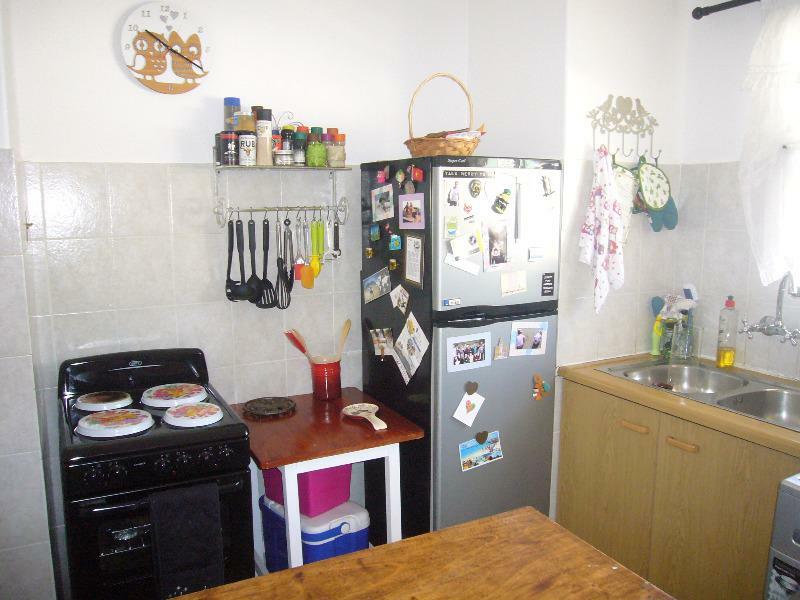 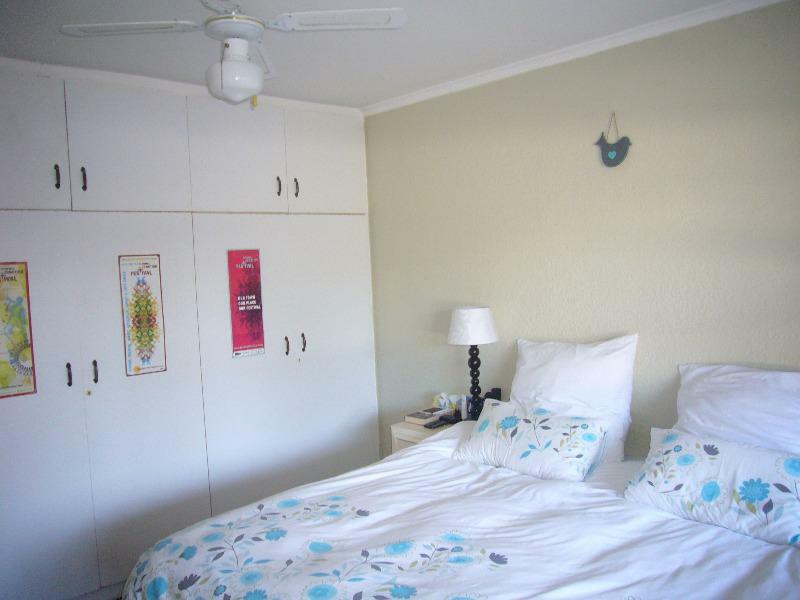 Within walking distance to shops, banks and restaurants.